When "Just in Case" Becomes "Just Too Much." Maintaining a collection system is complicated, requiring operators to balance available resources with the needs of the system, particularly when weighing localized rehab (spot repair) against comprehensive (end-to-end) alternatives. 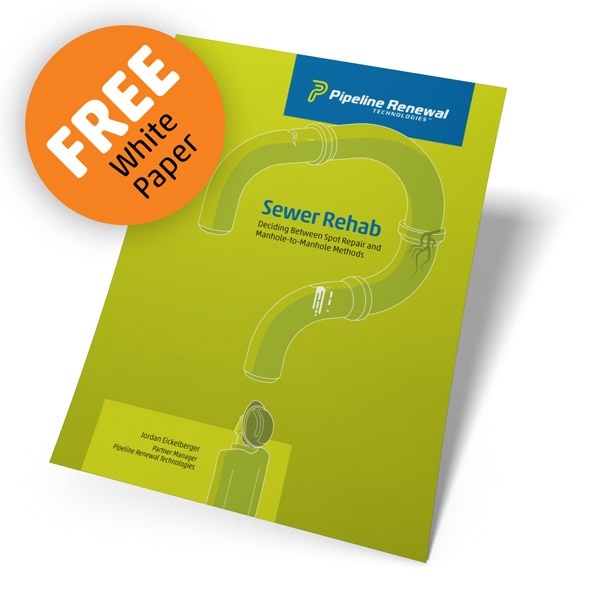 In a new white paper, we detail the top considerations when choosing between spot repairs and end-to-end rehab, including I/I mitigation, treatment costs, planned upgrades, prevasiveness of damage, environmental factors, upgrade schedules and general sewer characteristics. Request your copy today.